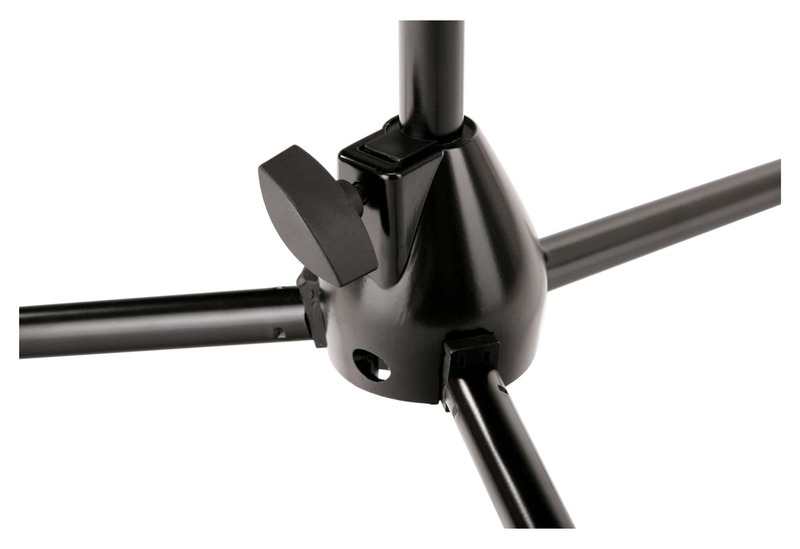 DM-58-B is suitable for a variety of applications. 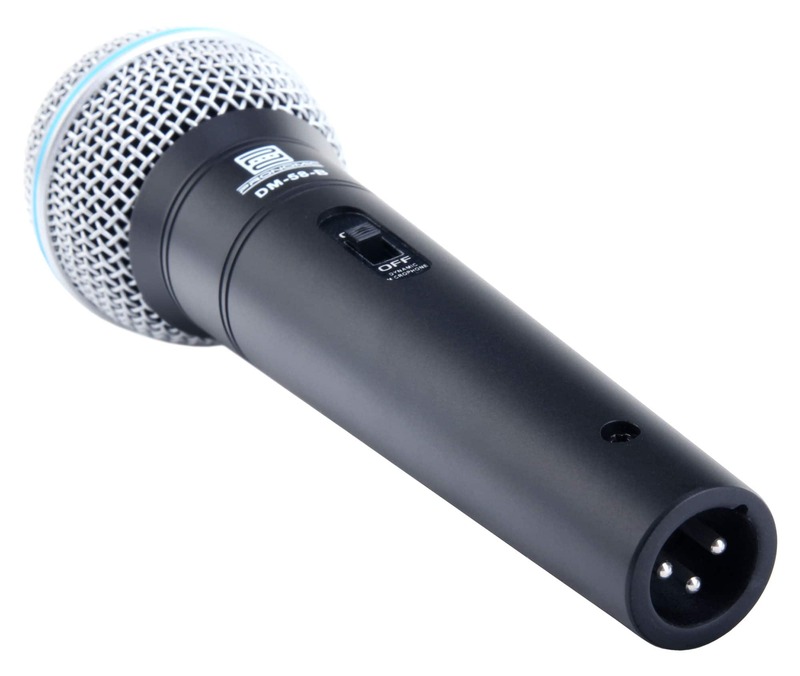 Whether as a vocal microphone on the stage or as a speaker microphone at readings, in churches or schools, the DM-58-B convinces in any situation with reliability and ease of use. The extended bass response makes the DM-58-B especially interesting for DJ's, beatboxers, etc. 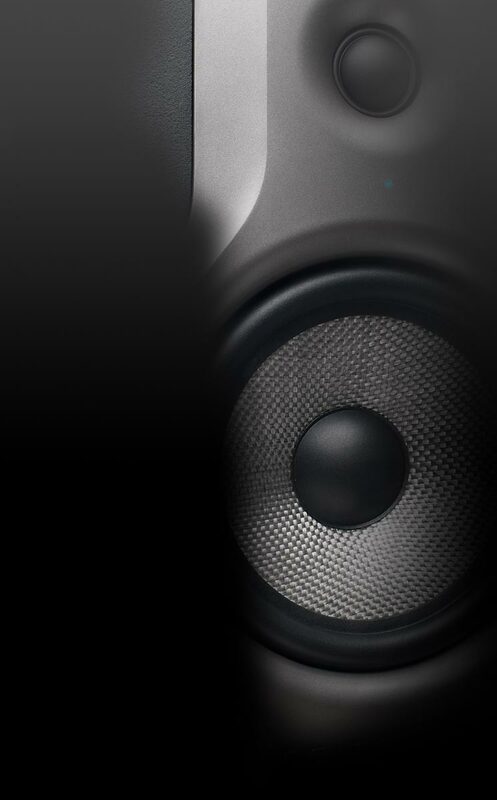 The DM-58-B has an extended frequency response in the bass range and thus provides a powerful and warm voice. The good transient response places vocals and language clearly within the mix. The integrated pop screen minimizes plosives like P, B, T, etc. and wind noise in advance and usually saves the use of a high-pass filter. 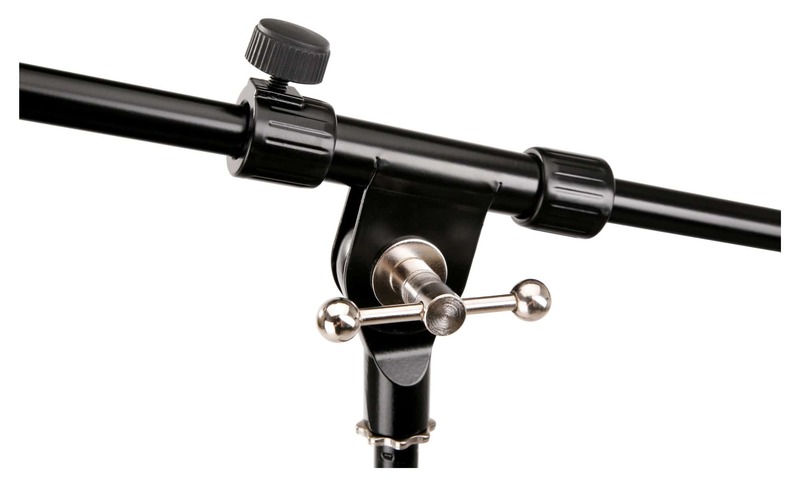 The supercardioid characteristic of the DM-58-B ensures the best possible feedback reduction in the use of stage monitors. The least sensitive direction (off-axis) is not, as in the kidney exactly behind, but 120 ° out of the speaking direction ( on-axis). Therby monitors are perfectly hidden. How fo I connect the DM-58-B? 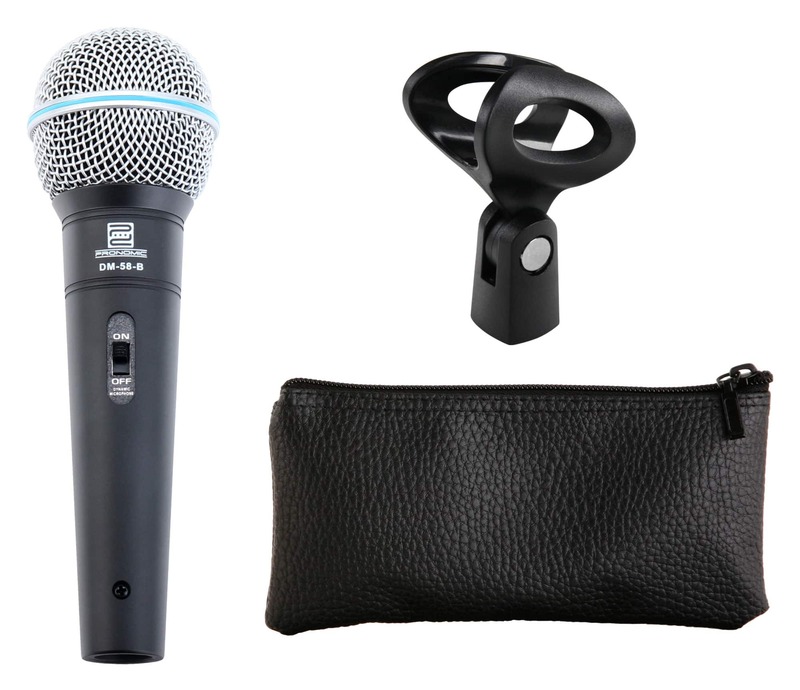 As a dynamic microphone, the DM-58-B can be connected to each microphone input of mixers, active speakers, audio interfaces and other amplifiers. 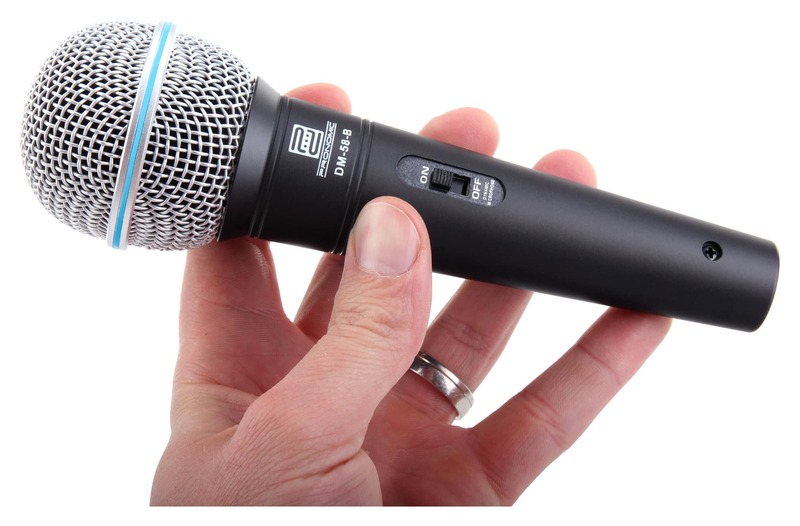 A 48V phantom power is NOT necessary, but doesn't hurt the mic in any way. 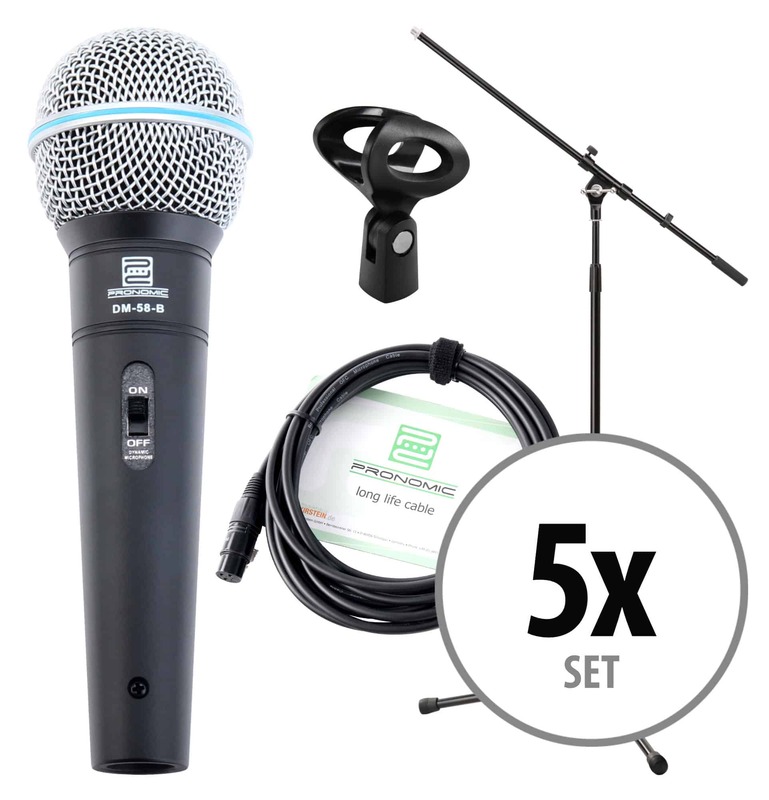 For direct connection to a computer, the microphone is not suitable. For this purpose, a USB interface is necessary.